the video will show you CNC hydraulic press brake machine bending complex workpiece. the machine is y1, y2, x, R, V axes controlled, with Delem controller, sectional up / down tool. 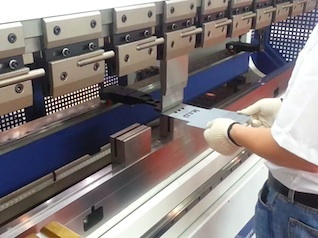 there is over flat bending tooling on the machine. 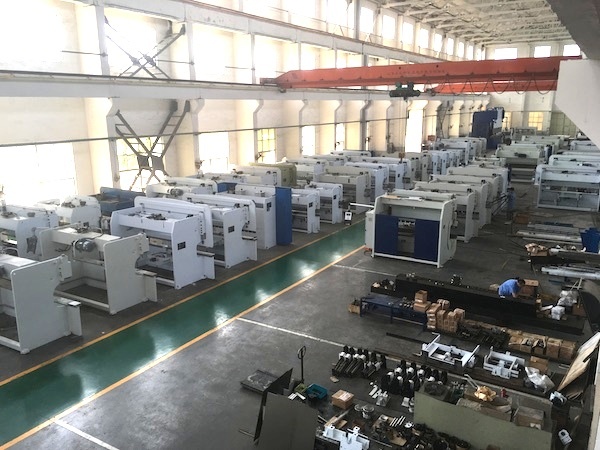 for big size workpiece bending on cnc hydraulic press brake, we shall not only apply more assist axes to treat sheet, Pneumatic or hydraulic holding system can be also applied. It will easy people's operation, reduce risk. 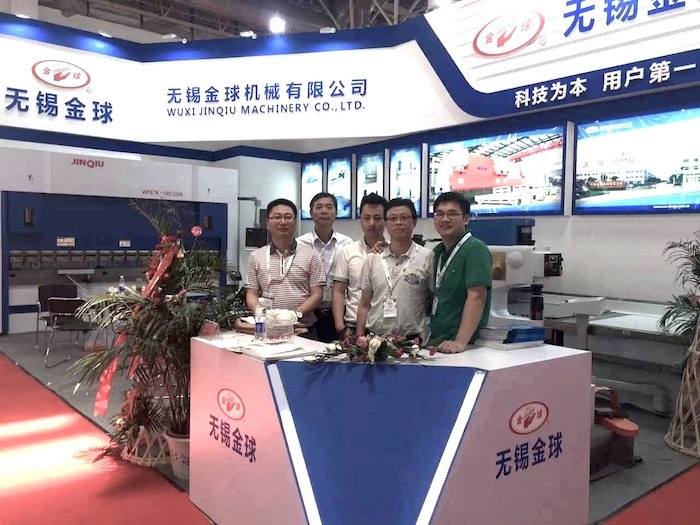 Location: Wuxi, Jiangsu, China Factory Area: 62000 m2 Staff numbers: 300 Top Manufacture of Hydraulic press brake and shearing machines in china. was established in 1969. 1600T CNC hydraulic press brake can be used for big thickness, high strength steel plate tube bending forming. with our special designed round tube forming tooling, customer can get good roundness tube. the tube is used for big crane steel wire rope winding. for long and thin plate cutting, we'd better use CNC feeding system for hydraulic shearing machine. the machine is with programable controller, pneumatic clamp holding system, ball screw and servo motor drive. cutting accuracy is high and will protect the plate well. for big thickness round tube forming, we have to use heavy duty CNC hydraulic press brake with round tooling. 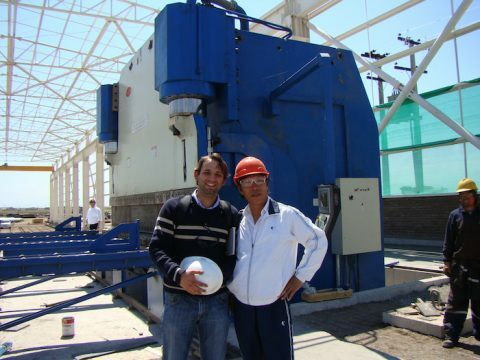 one our south american customer bouth 1600T hydraulic press brake to bend 40mm thickness round tube for NG tube forming. for big thickness pipe forming, it is difficult to form it on rolling machine. we can form it on cnc hydraulic press brake. while the straight edge is limited the forming roundness because the edge is harder, higher spring back rate and complex inner stress. normally we shall use male and female round bending to form straight tube on hydraulic press brake. each size tool will be just suitable for one size tube. the round press brake tooling will be some expensive. we tested to bend round tube on big machine with round top and adjustable bottom die. It works. conventional hydraulic press brake is motorized back gauge and Y bending depth. Operator shall push buttons, check indicator and adjust final position manually. It is simple machine for normal fabrication shop.